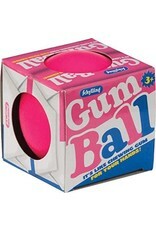 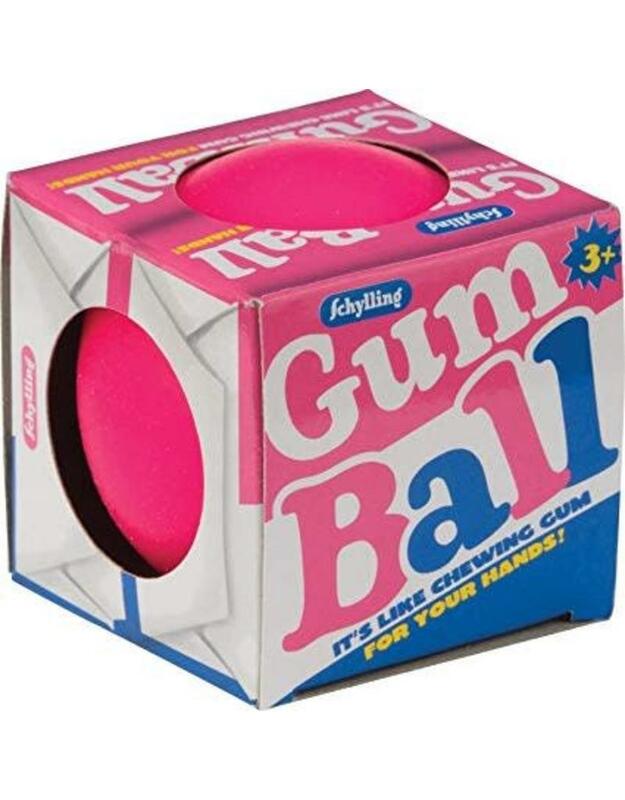 A fun to squeeze stress ball that acts as chewing gum for your hand! 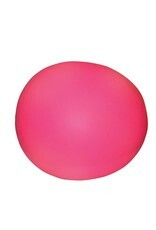 This little pink squishy is filled with a nontoxic jelly-like compound. 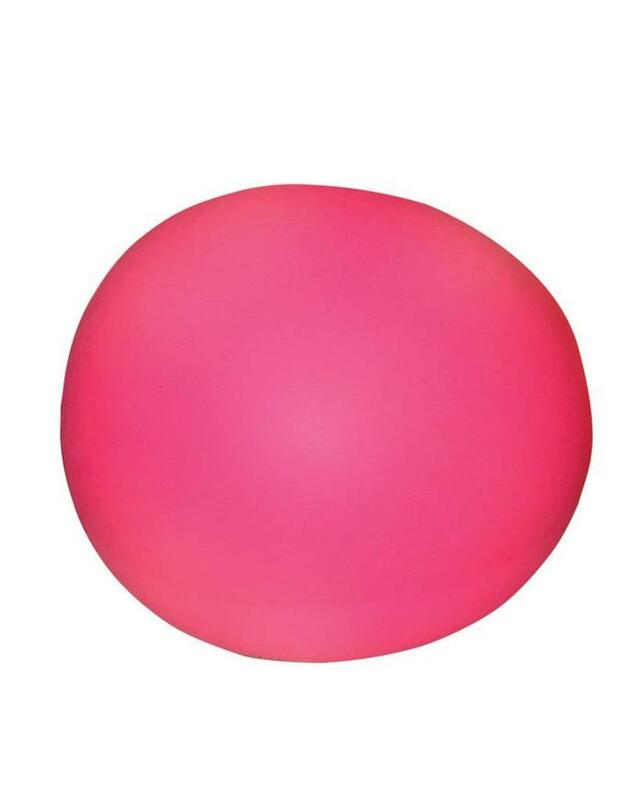 Squish the stress away!